The siomai in a famous Filipino fast food chain, costs 40 pesos for 4 pieces! It’s quite expensive for others. To think that their siomai’s size is small. I used to order it every time I go there with the chili sauce plus the halo-halo 😀 But now that I have tried and became successful cooking it (successful because the taste is really good, it has the same taste or even better than in that fast food restaurant hehe! ), I will just cook it at home and my family can eat as many as they want with the right value for my money. The key to a tasty siomai is to make sure that the ground meat is fresh. 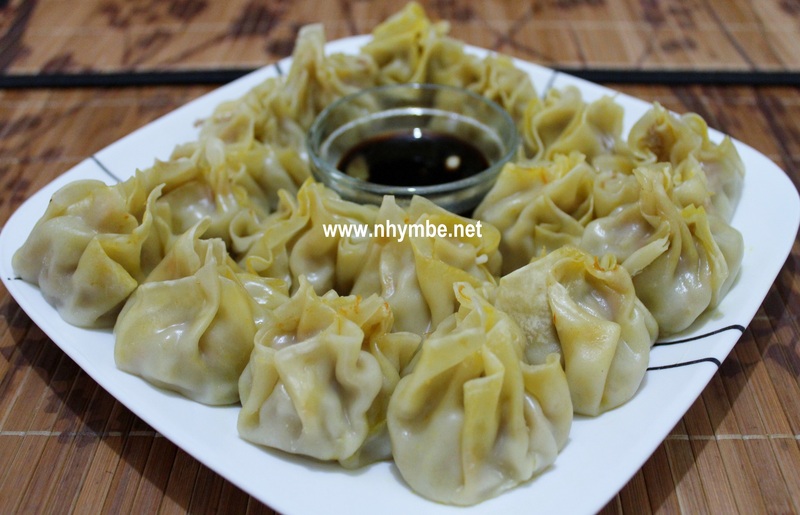 So here’s my version of the Filipino style siomai. 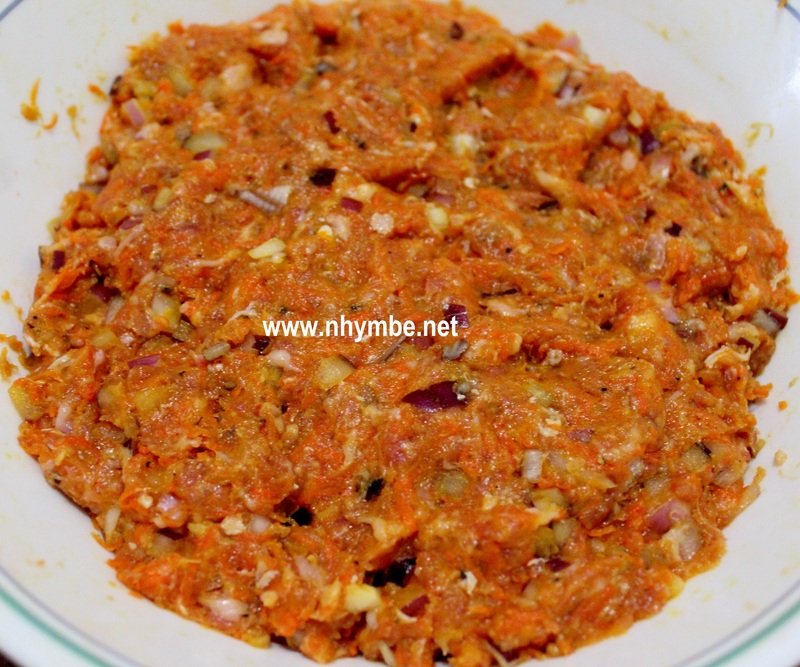 1) In a bowl, mix all together the ground pork-beef, carrots, onion, egg, salt and pepper. 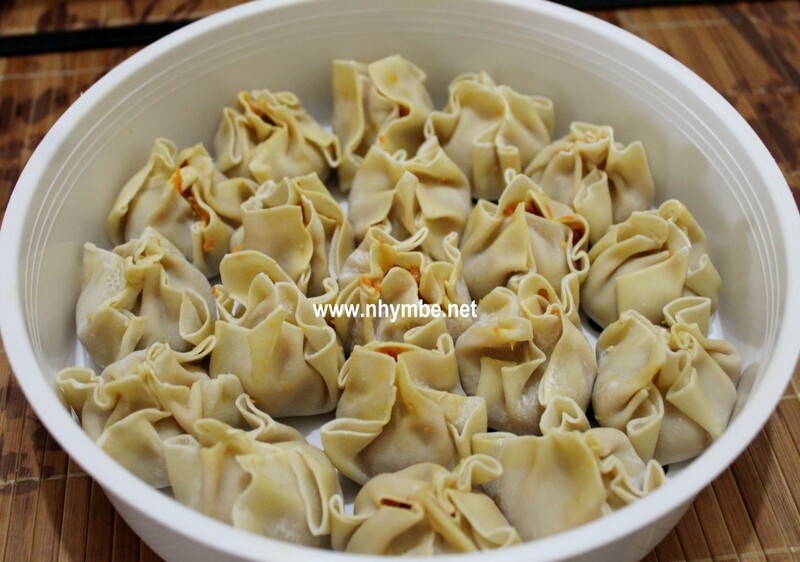 2) Wrap mixture with won ton wrapper, placing about 1 tablespoon in every wrapper. 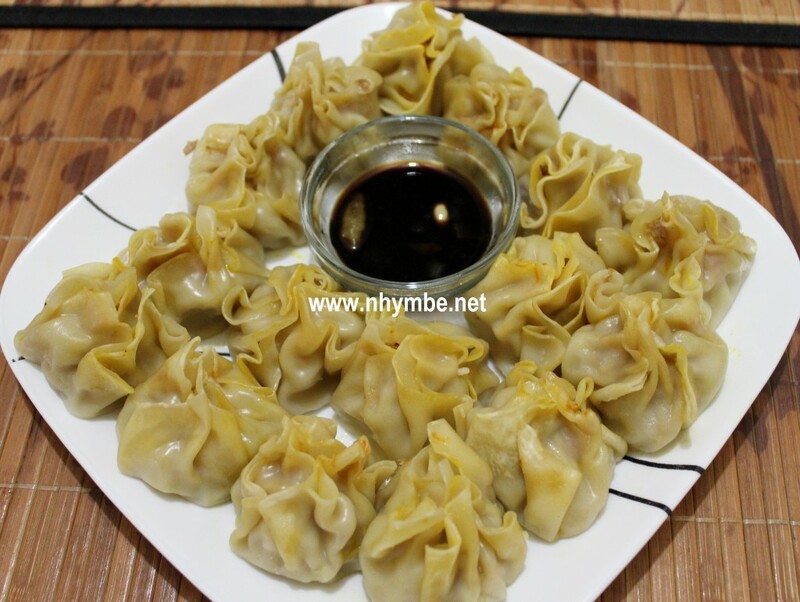 3) Using a steamer, steam the wrapped siomai for 25-30 minutes.